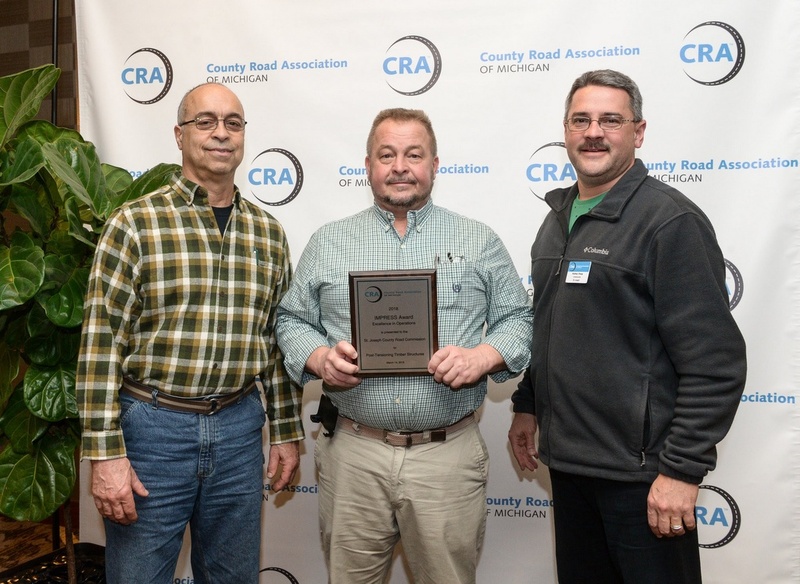 (LANSING) – The St. Joseph County Road Commission has received an award. The SJC Road Commission was given the award in Operations for its project Post Tensioning Timber Structures. The Road Commission found that its Heimback structure built in 1969 would be a great candidate for post-tensioning. The goal of post-tensioning is to re-establish the strength of a bridge deck by getting pressure back between the board. The two week project that involved four workers and cost less than $72,000 worked so well that the Road Commission is looking to tackle more of its bridges with this same technique.